Man Like Mobeen is a 25 minute scripted comedy television series, which kicked off on December 17, 2017, on BBC Three and is broadcast every Sunday at 09:00. The show is currently in its 2nd season. 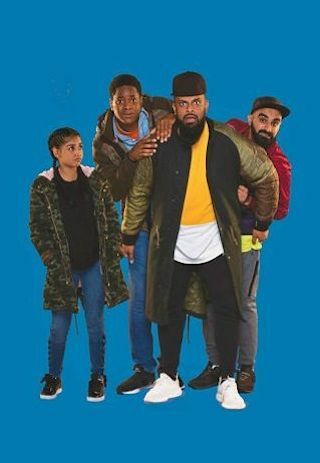 BBC Three is yet to announce the renewal of Man Like Mobeen for Season 3 as well as its cancelation. Sign up to track down the show's status and its release date. Man Like Mobeen is a four-part series that welcomes you into the life of Mobeen Deen, a 28 year-old from Small Heath in Birmingham. All Mobeen wants to do is follow his faith, lead a good life, and make sure his younger sister fulfils her potential. But can he juggle these when his criminal past and reputation is always chasing him?